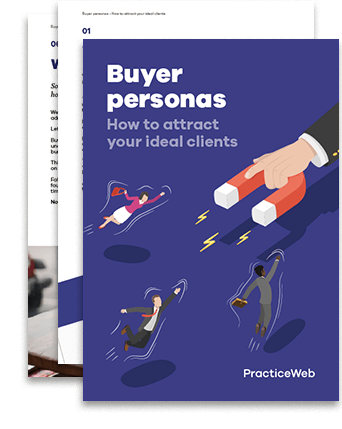 Attracting quality leads is the lifeblood of any thriving business, and leveraging what’s topical to create relevant content can help accountants do just that. Brexit and Making Tax Digital (MTD) have been two of the most topical news stories in the first three months of 2019 and both have proved to be great sources of lead-generation focused content. PracticeWeb will once again be exhibiting at Accountex on 1-2 May at ExCeL in London (E16 1XL). Come and visit us on stand 698 and say hello.